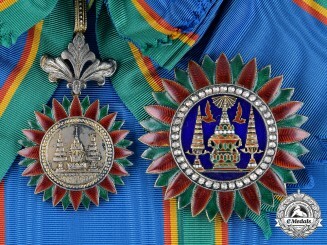 Thailand, Kingdom. 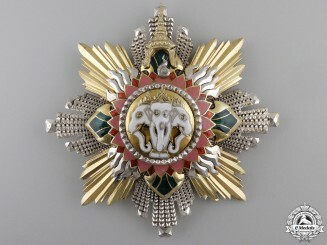 A Most Exalted Order of the White Elephant, 5th Class, Knight, c.
Thailand. 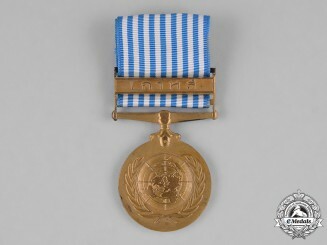 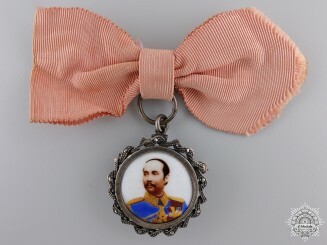 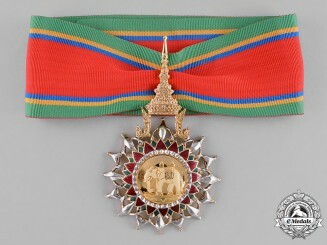 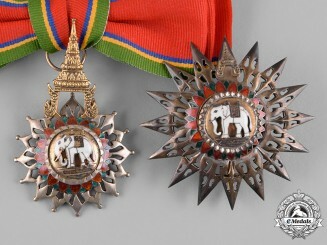 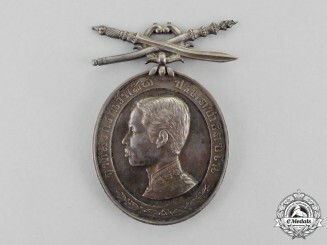 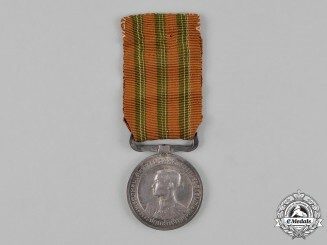 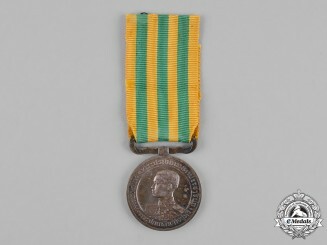 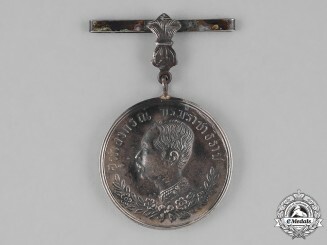 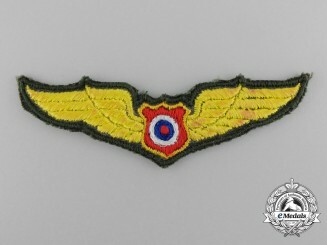 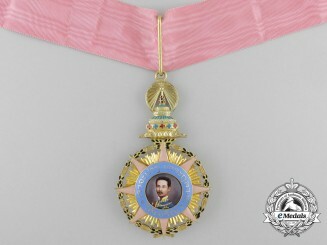 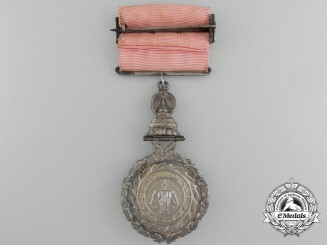 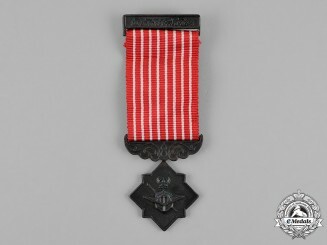 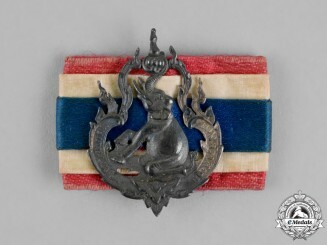 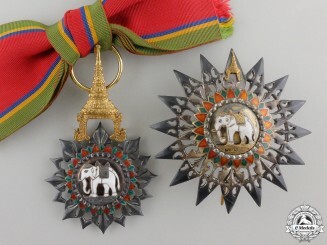 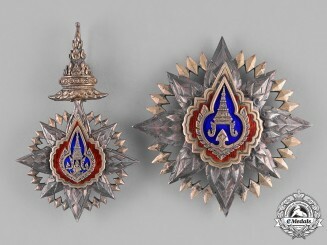 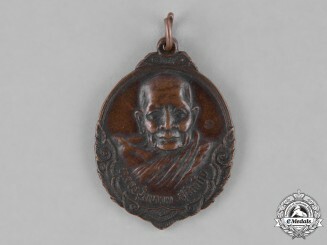 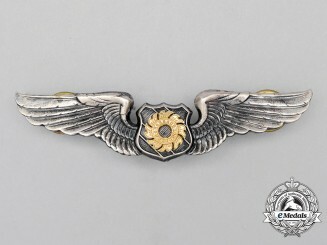 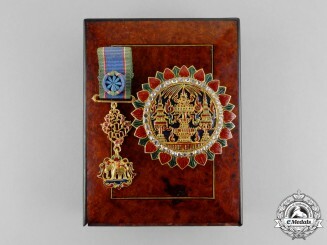 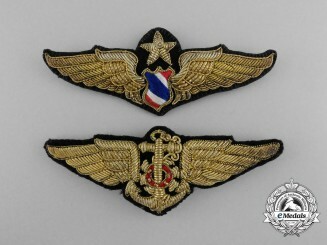 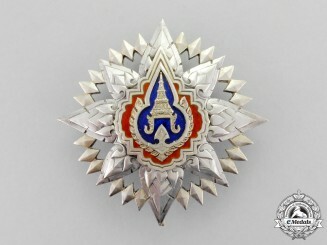 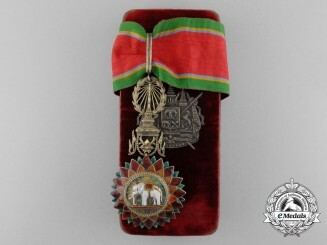 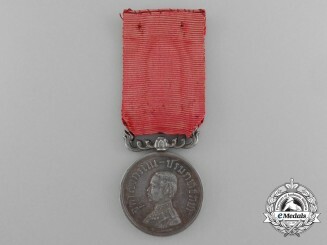 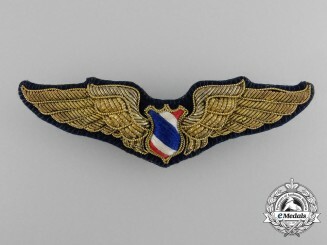 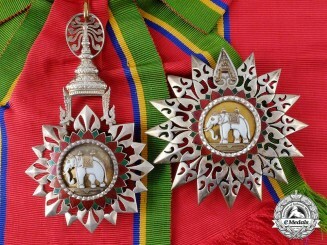 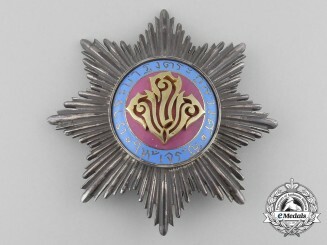 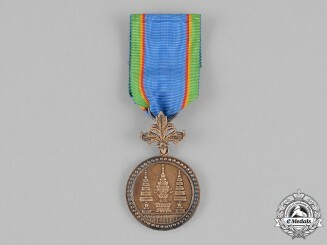 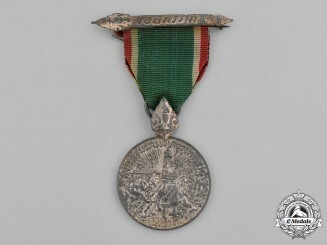 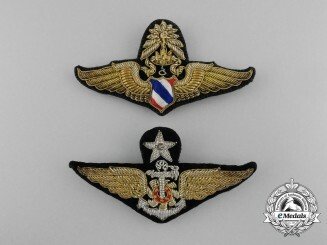 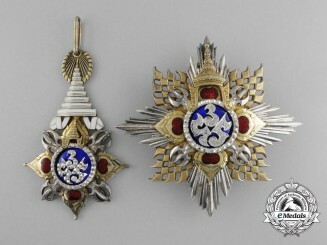 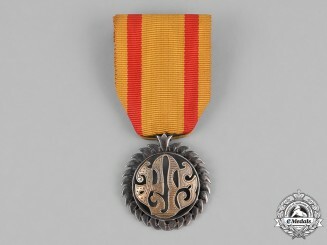 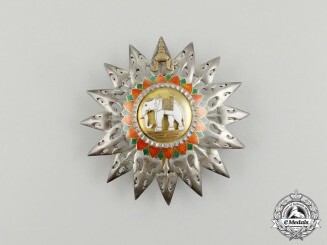 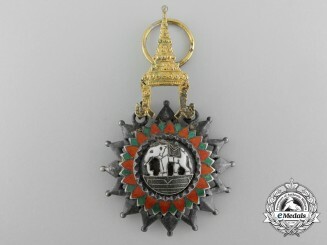 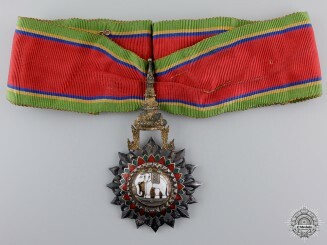 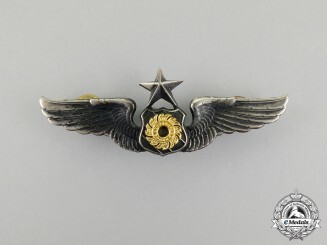 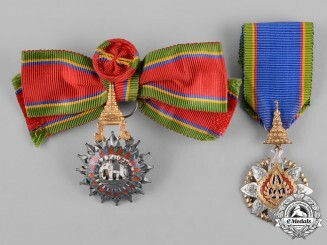 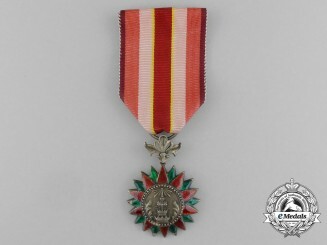 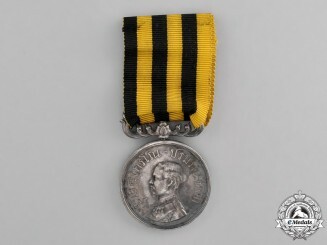 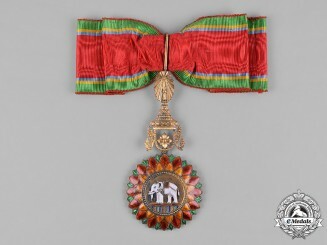 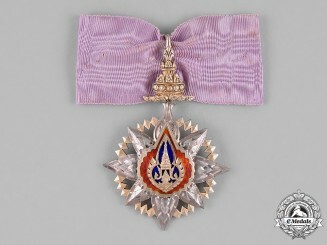 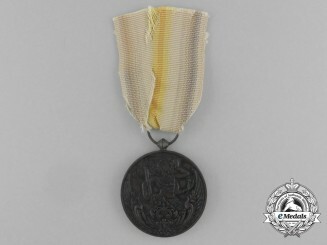 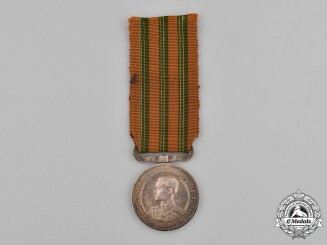 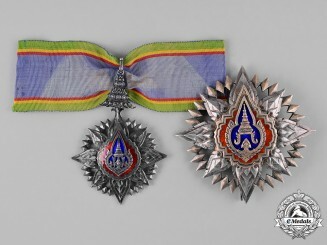 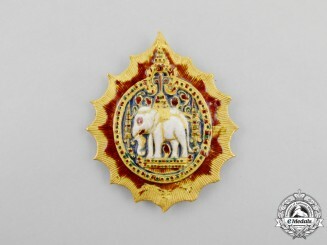 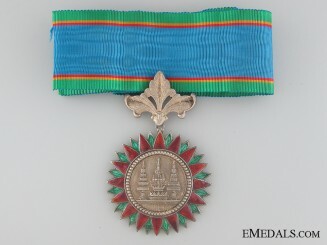 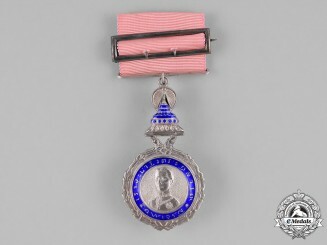 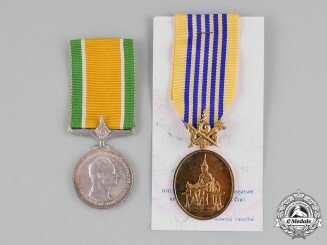 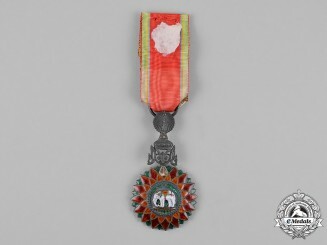 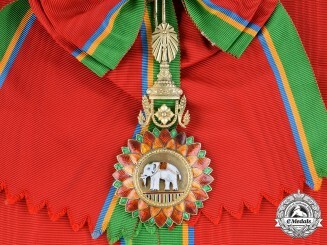 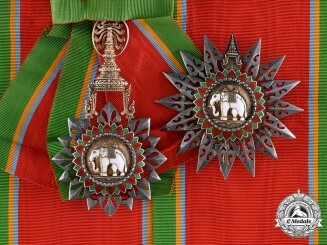 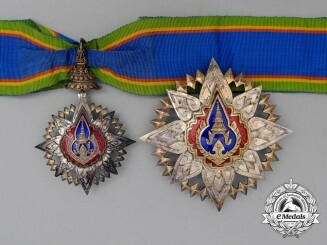 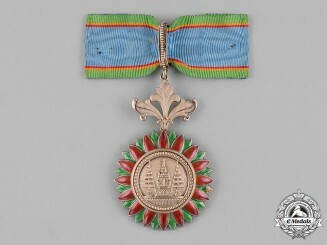 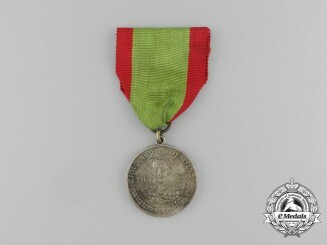 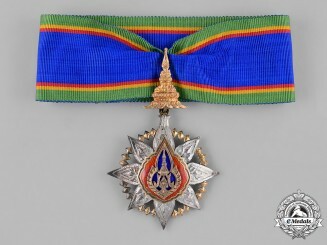 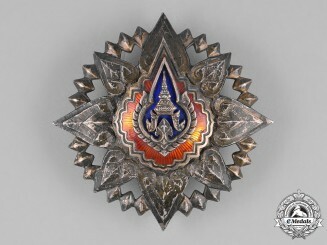 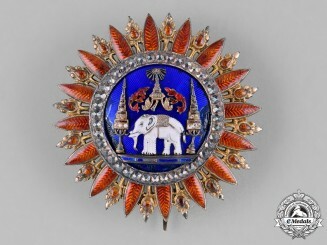 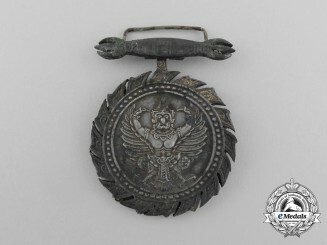 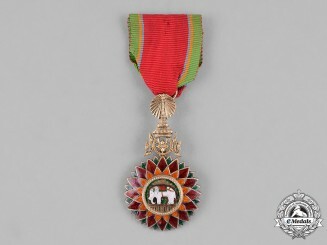 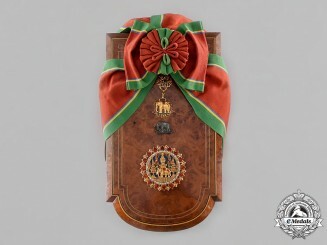 An Order of the White Elephant, 1st Class Star of the Order, First Period (1861-1869), "Thai Nationals"